Among Americans, diabetes is more prevalent today than ever. Obesity is at epidemic proportions; nearly 10% of children are thought to have nonalcoholic fatty liver disease. And sugar is at the root of these, and other, critical, society-wide, health-related problems. With his signature command of both science and straight talk, Gary Taubes delves into Americans' history with sugar: its uses as a preservative, as an additive in cigarettes, the contemporary overuse of high-fructose corn syrup. He explains what research has shown about our addiction to sweets. 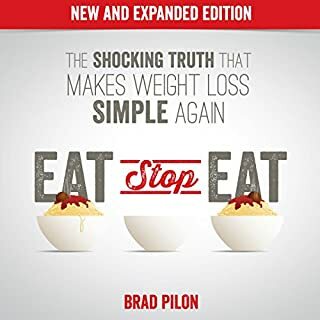 He clarifies the arguments against sugar, corrects misconceptions about the relationship between sugar and weight loss, and provides the perspective necessary to make informed decisions about sugar as individuals and as a society. Gary Taubes presents a compelling case for severely limiting sugar in our families diets. The startling idea that sugar may be toxic made me pause for thought.... What is a safe daily amount of sugar and refined carbs for a person to eat? Children weigh much less than adults yet our western society gives them "treats" and rewards of chocolate and lollies....! Let alone processed food and sweet drinks. 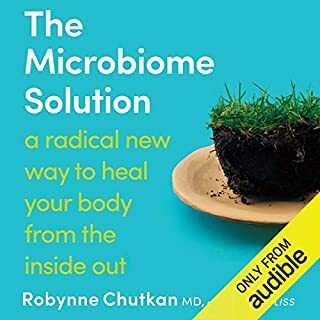 Fascinating audible book. Long, not bad but rather dry. 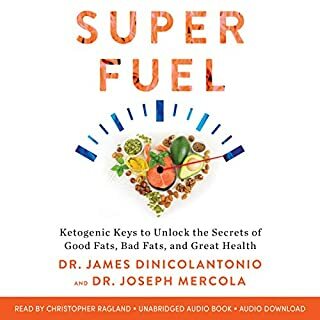 Others like the book salt, sugar and fat are easier to listen too! Definitely worth reading. Is sugar really giving you anything but a quick fix. Knowing whether one's health improves without sugar in the diet is worth investigating. Very thorough witg evidence and its analysis, Taubes is careful while presenting his conclusions. Recommended! I find myself angry at the sugar industry and associated industries for the decades of lying to us about a product as likely, or more likely, to kill us as tobacco. I also find myself very motivated to quit sugar, even though I know it will be difficult. How will we ever know just how sugar affects our health unless they do research to this affect. What can we tell our grandchildren? Do we just sit back and see more Diabetes, Insulin resistance, Alzheimers and more diseases as the years go by? Put the big businesses aside, no more marketing sugar, lets do some studies that will show the truth behind sugar. What if the sugar industry suffers! So what! As a physician I'm am sickened that I've been giving my patients bogus and harmful nutritional advice for the past 40 YEARS. 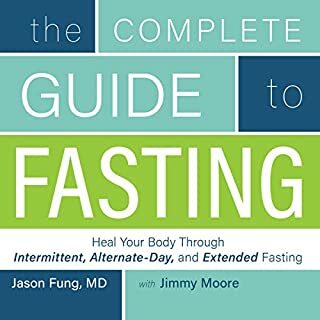 I personally have been sugar/carb free for several months and have become a true believer, especially after reading the science presented in this book. A pox on the sugar industry!!!! The history is laid out for you to form your own opinions based on the available data. I preordered this book and it lived up to expectations. For all of my life I have believed what the powers-that-be tell us about nutrition. Carbs are good and Fat is bad. 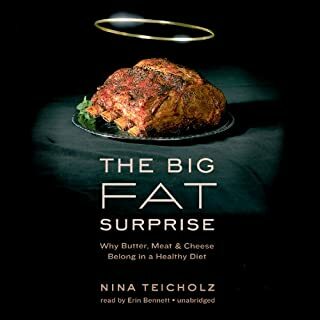 After reading this book as well as Mr Taubes' previous title, Good Calories Bad Calories, my thinking has been turned completely around. This book offers sound scientific backup for everything it claims. I am now seriously concerned for our society as we constantly eat and drink sugar. we as a society are also heavier and a lot sicker because of it. This book changed my life. 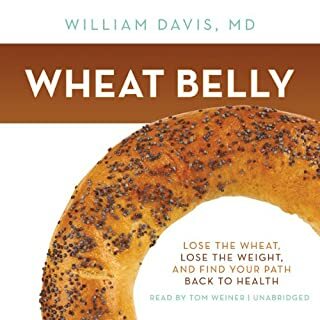 If you're tired of being force fed sugar by the processed food industry, you owe it to yourself to read this one. We all know that sugar is ubiquitous in our food supply. It's in just about everything. Turns out we have been wrong all along. It's in literally everything, including cigarettes! In my mind the case is closed. Sugar is the devil! Gary taubes provides a convincing argument against sugar. Sugar seems to be the real cause for all the Western diseases that cause mankind to suffer. High blood pressure, heart attacks, Altzheimer's, and Cancer all seem to be caused by sugar consumption. 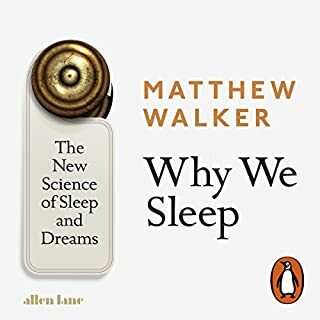 What an absolutely fascinating book! 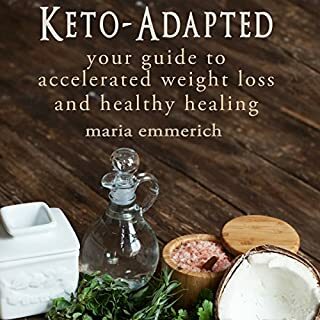 This book is a methodical diet - health detective story. It is a great listening experience. Yes, to try to help them understand the danger of sugar. What was one of the most memorable moments of The Case Against Sugar? 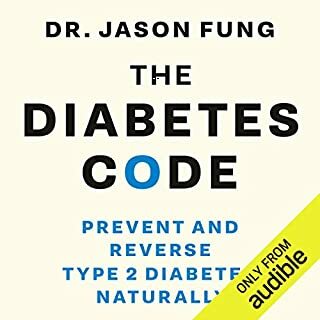 The part that focused on the Pima indians was the strongest point of this book and really showed the deadly effects sugar has on health. Which character – as performed by Mike Chamberlain – was your favorite? The sweet taste of death. 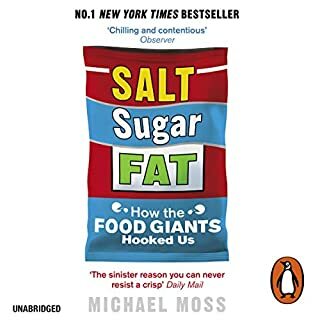 This book makes it clear that although it's pretty much impossible to prove that sugar is the cause of most of our ills in society, it is most definitely the prime suspect who, if not for a few charismatic champions and reckless government policies, would have been found guilty long ago. I can't see how sugar can go free unless the judge is bought. 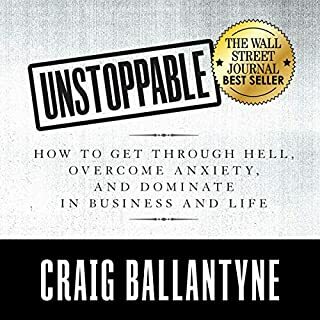 Everyone needs to hear this book. 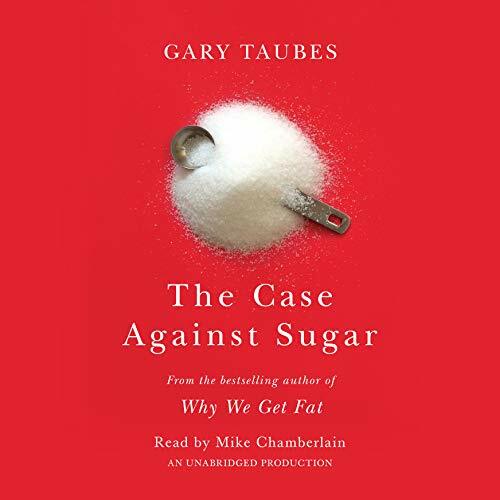 Taubes has created a masterful case that if history is repeated will be attacked by doctors in the employ of big sugar, big Pharma and big agro. Don't let them get away with this. Really not much more to say. 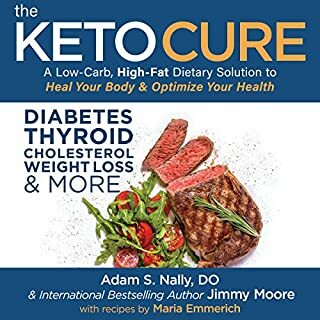 The book doesn't explain so much about the science of the dangers of sugar as it reviews the history and scientific treatment of sugar. But in many ways that is scarier than knowing all about the different effects sugar has on the body. However, you will get a good understanding of the biggest biochemical issues as well. There's no intonation he often splits sentences halfway through and basically sounds like a very poor telesales exec in a boiler room ranting. This is the second book he's narrated which I've bought but I won't buy any more. 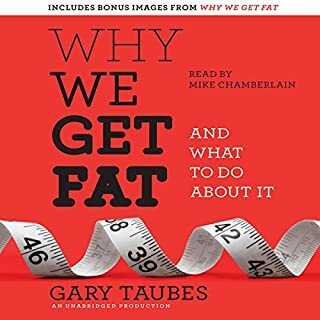 Would you try another book written by Gary Taubes or narrated by Mike Chamberlain? 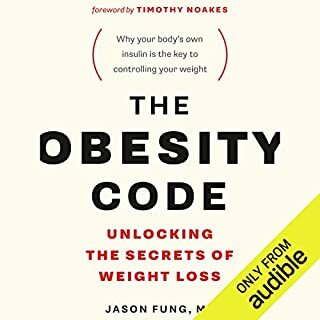 Interesting history of our approach to sugar and health risks linked to everyday consumption; an important book, very well researched. Not too sure about the narrator though - ended up reading the kindle version instead! 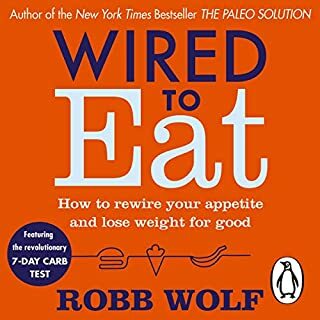 i read why we get fat and since reading i lost over 30 lbs since October. I through this was naturally avoiding sugar. What Gary states makes a lot of sense. The best thing to do is give ot a try. i was weaned off it after a month ans feel much better for not having it and dong miss it. Great Book - Gary is a legend ! The research is thorough and the information as shocking as it is compelling. Let's hope it will persuade the general public that the verdict is heeded. 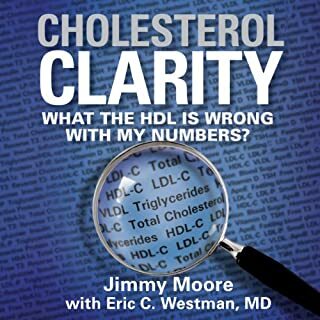 A must read for anyone interested in living a life free of disease. Inteesting and convincing sadly that at best we do not need sugar and at worst that it is doing urrevocable harm to modt of us and our children. The author reminds ud that he too is subject to confirmatory bias and there are many caveats to the Case. Thus if you ate loiking for a definitive public health mwssage this is more nuanced than the title suggests. I still haveht clearly got why frugtose/glucose aka sugar can uniqueky trigger metabolic syndrome via visceral fat. Did enjoy all the history of sugar and its marketing. If, like me, you get confused about diet advice, read this. Delivered like an enjoyable legal argument, Gary Taubes provides evidence for the Prosecution that makes it difficult to come to any decision other than Guilty! It's true, a lot of the arguments seem obvious in this day and age that sugar is bad for you. 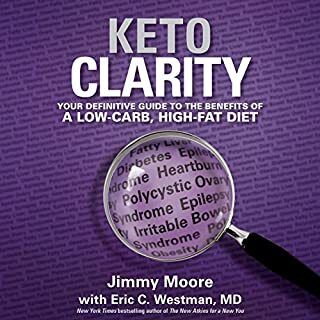 However, this book explains how for decades, giant corporations such as Coca Cola and well known confectioners, and academics with interests in the sugar foundation attempted to thwart all research surrounding this. 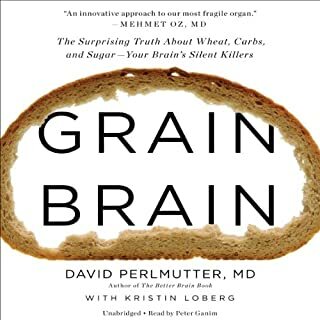 For much of the time, sugar was seen as the better evil compared to saturated fat, but actually it has been the number one cause in the rise of diabetes, illnesess related to cancer and even dementia. It is important to read why sugar has been ignored for so long, and no doubt it'll make you feel guilty for reaching for that chocolate bar, and possibly question if that spoonful in your tea is a good idea.